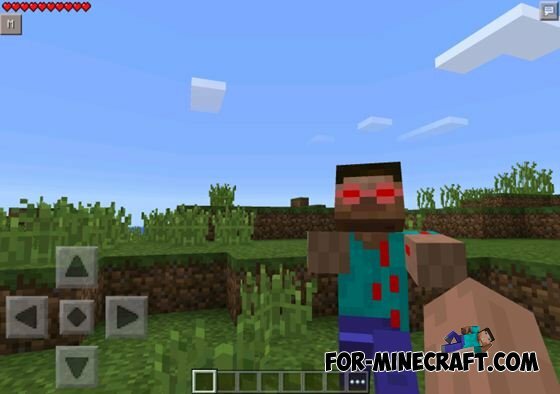 This updated version of the popular modification "Evil Steve", characterized by new features such as better quality loot and new monsters. To find a cruel Steve, you'll need to create an egg spawn. He will be assisted minions in battle with you! 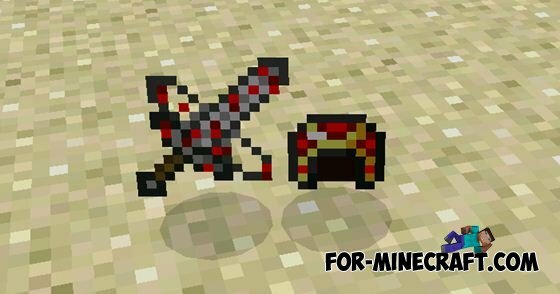 If you have the courage to kill the evil king Steve, you get his sword and crown.